Still waiting for 6, 7 and X3... (SIGH) The most I can hope for now is dual releases on both Wii and Wii U. They really ought to just release ROM conversions of Megaman II-V GB for 3DS and ditch that whole "we lost the source code" BS. The right game hacker could make a 3DS version of Megaman V over a weekend. I'm sure Capcom USA could do the same. 5 is one of the games I haven't played much of. I might have to pick this one up. How about Megaman X from the Psp? Yeah, 5 is great. Would play again. I'm honestly wondering if we'll get a Wii version when 6 comes out. Seems odd to not complete the NES series. 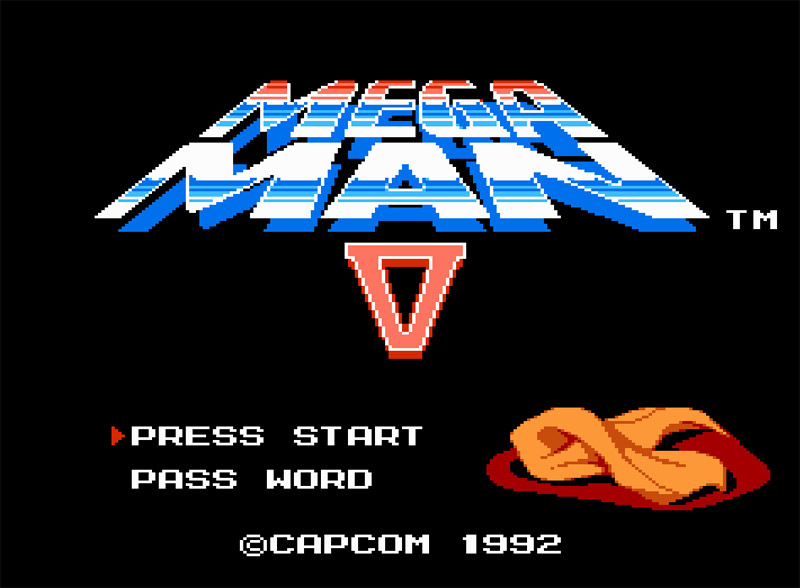 Well if they release 6 here in Europe on e-shop it'll be the 1st legit release it's ever had over here..
@Prof. Megaman when have Capcom said that they've lost the source code for GB MM2-V?? I really want to see MMV on e-shop at some point. I still have to ask the question though.. when are Capcom just going to release the Anniversary collections as a PS2 classic etc it'd make life easier playing all the titles on one disc/download..
Why dont you ask about a Wii version at Capcom of USA forum ? I wonder too. Sighing. That's their official excuse for not releasing Megaman Mania (a.k.a. Megaman Anniversary Collection) for Gameboy Advance in 2004. I'm pretty sure that Capcom actually has no say in deciding what goes into the eShop or not. It's Nintendo's decision, so shouldn't it also be their decision in deciding whether the GB games go in as well?